Why take advantage of PBL Multiplexes? Testing Services can help your project. Increased interferon (IFN) levels are a hallmark of many disease, as members of this family of cytokines are sentinels in the innate immune response. High levels of Type I (IFN-Alpha & IFN-Beta) and Type III (IFN-Lambda) IFNs are produced upon host detection of nucleic acids during viral infections and some autoimmune diseases. Increases in Type II (IFN-Gamma) generally correlate with immune responses to intracellular pathogens and tumors. In addition to IFNs, other cytokines also are indicators of nascent immune responses. 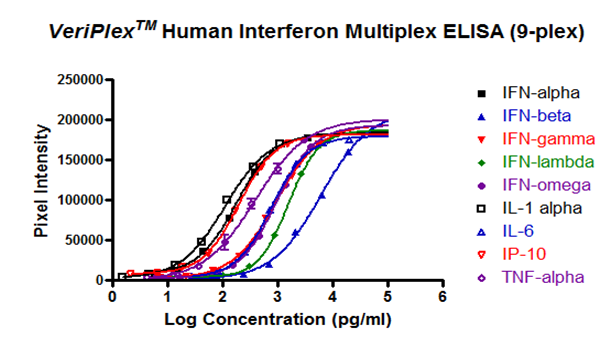 Interleukins (IL-1Alpha, IL-6) and TNF-Alpha are endogenous pyrogens that are produced to raise the body temperature and help eliminate infections. 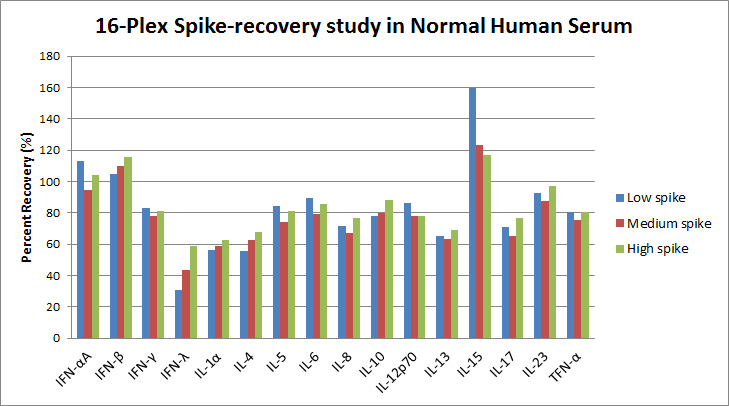 Interleukins 6, and 8 (IL-6, IL-8) were increased in plasma from patients with ulcerative colitis, whereas IFN-Gamma levels were decreased. 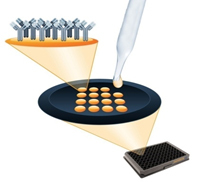 Simultaneously analyzing the concentrations of multiple cytokines in a sample, and drawing correlations with expression profiles or disease severity, may allow a global understanding of ongoing immune responses in diseases ranging from cancer to autoimmunity.